NHS England is to extend the submission deadline of its first ever digital innovation reimbursement programme aimed at getting the best new devices and apps to NHS patients. The new Innovation and Technology tariff, announced in June, is meant to accelerate the adoption of innovative technology into the NHS by removing multiple price negotiations with local commissioning groups. The tariff will also allow NHS England to negotiate bulk buy discounts, but then offer widespread adoption of the technology and a better deal for med tech and digital health companies. 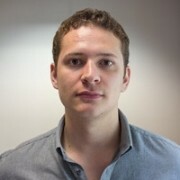 Companies wishing to be considered for the new tariff need to apply through the NHS Innovation Accelerator (NIA) – the digital and medtech incubator scheme intended to fulfil the “cultural change” necessary for technological innovations to be adopted by the NHS, as outlined in the Five Year Forward View. The application deadline is now extended to 16 August. “The NHS has a proud track record of world firsts in medical innovation – think hip replacements, IVF, vaccinations and organ transplants to name just a few. But then getting wide uptake has often been slow and frustrating,” said Simon Stevens, chief executive of NHS England, during the announcement of the new funding route in June. 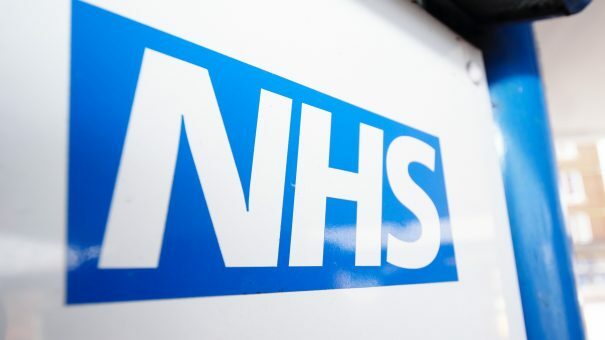 Matthew Swindells, National Director for Operations and Information, said the new tariff would “help cut the hassle” experienced by clinicians and innovators in getting uptake and spread across the NHS. In 2015, the NIA saw its fostered technologies delivered to over 345 NHS providers and commissioners. Working with complementary organisations such as Genomics England and Digital Catapult, the NIA offers mentorship, peer-to-peer learning support and access to a bursary of up to £30,000 to those companies selected for the scheme. Technologies currently backed by the NIA include MyCOPD, a self-management app for patients with chronic obstructive pulmonary disorder (COPD); AliveCor, a mobile heart monitor that can capture electrocardiogram (ECG) recordings in real-time, allowing for the detection, monitoring and management of heart arrhythmias; and PneuX, a cuffed ventilation tube and inflation device that prevents bacteria entering the lungs of patients in intensive care. This year’s NIA will focus primarily on three specific health needs: prevention, earlier interventions and long term condition management. Successful applicants for this year’s NIA will be announced in October.